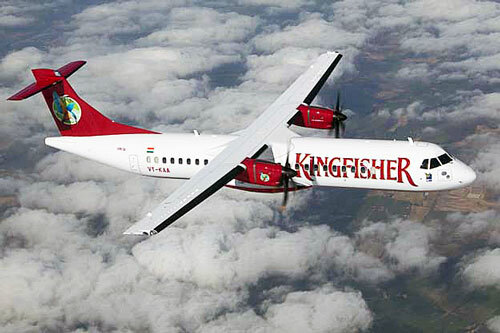 Founded in the year 2003 under parent company United Breweries Group with company headquarters located at Mumbai, India, Kingfisher Red is an Indian based low cost airline company run by Kingfisher Airlines. The airline operates scheduled passenger flight services domestically throughout India and also international flights to other parts of Asia. With a fleet size of 21 aircraft, Kingfisher Red India serves flights from its main hub at Bengaluru International Airport. You may wish to check Kingfisher Red flight schedule, baggage allowance, reviews or contact information from Kingfisher Red website or to make a flight booking.